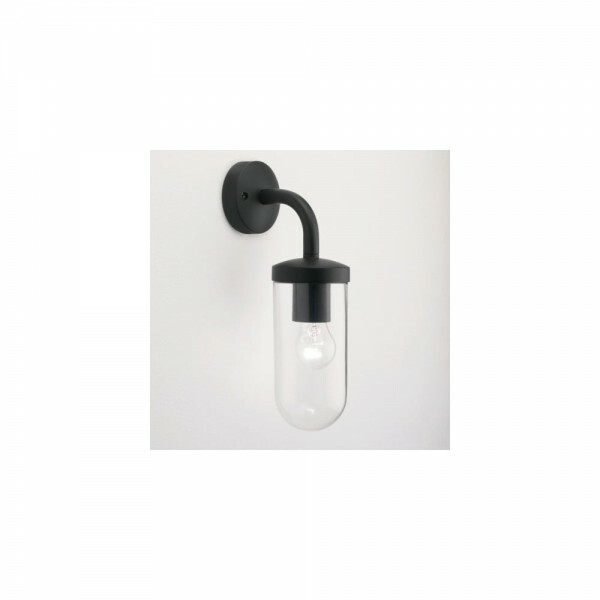 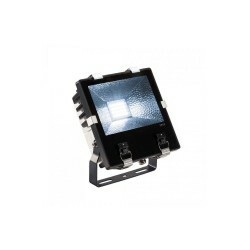 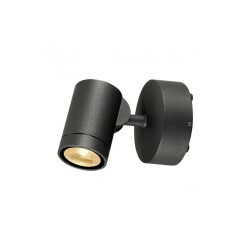 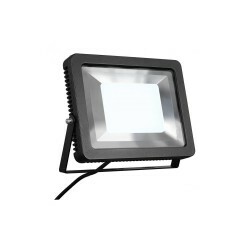 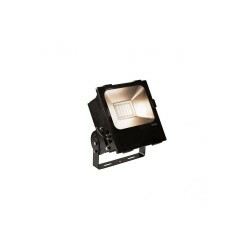 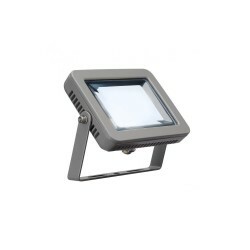 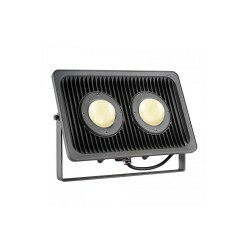 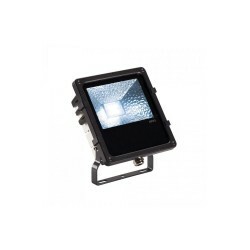 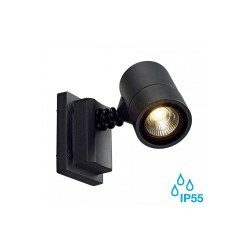 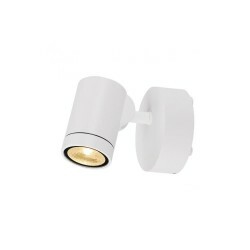 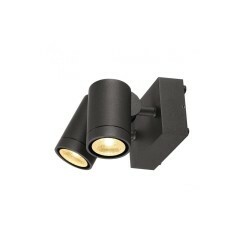 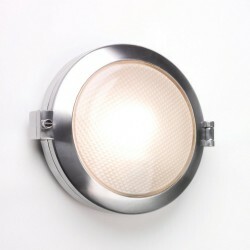 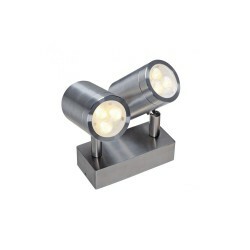 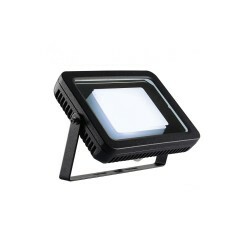 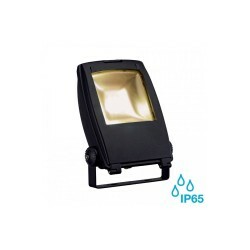 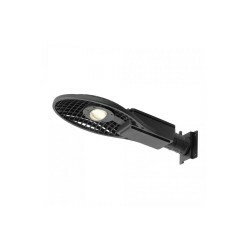 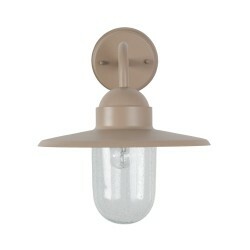 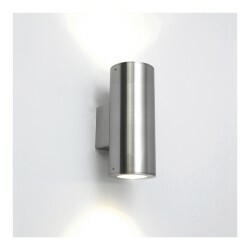 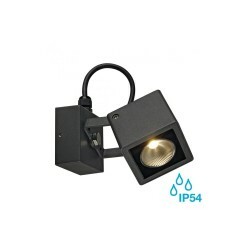 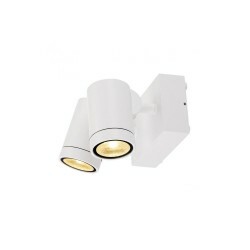 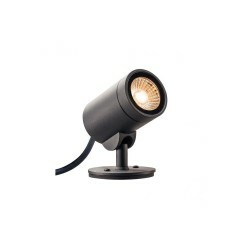 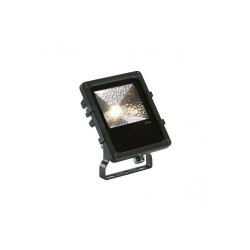 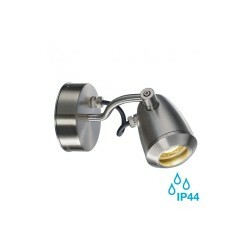 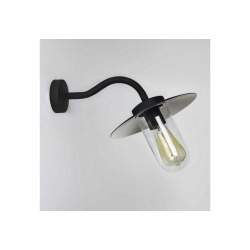 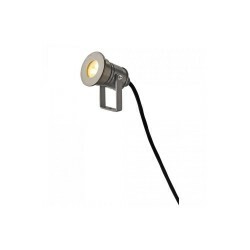 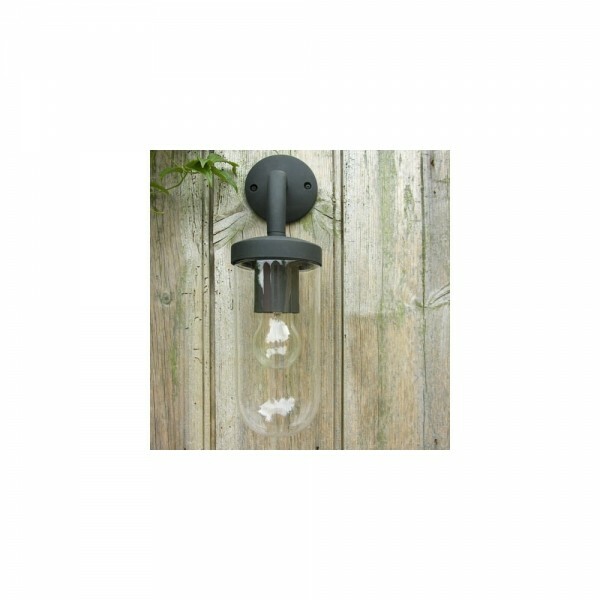 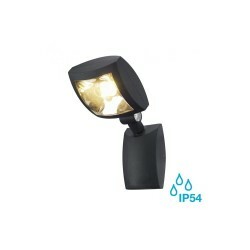 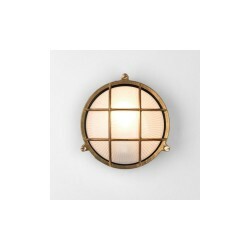 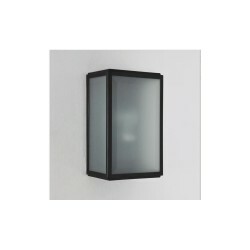 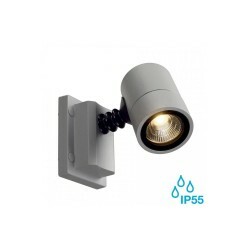 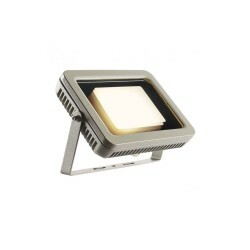 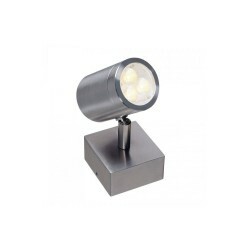 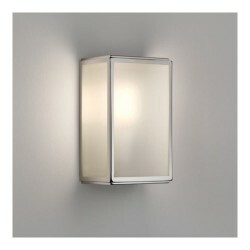 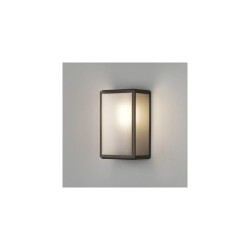 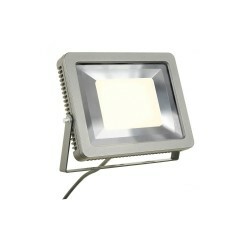 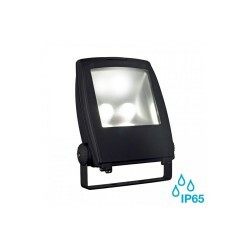 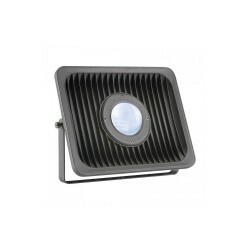 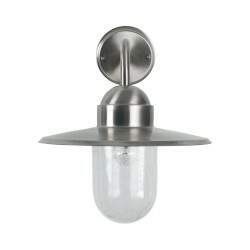 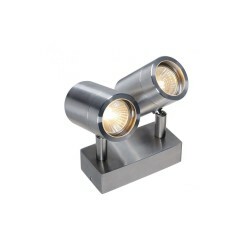 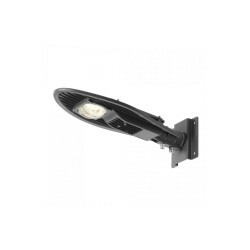 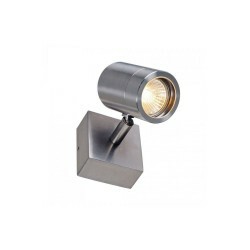 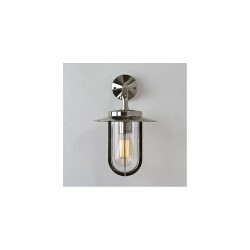 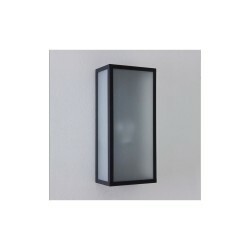 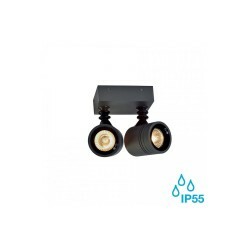 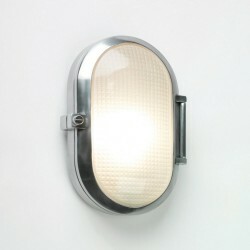 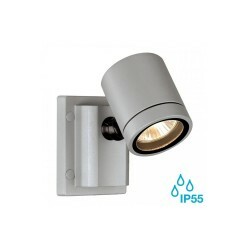 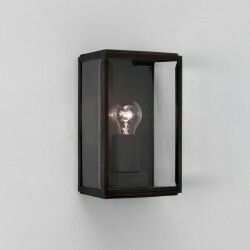 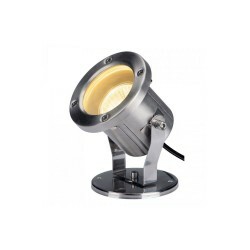 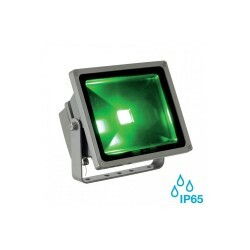 Astro Lighting 7042 Tressiono Black Exterior Wall Light at Love4Lighting. 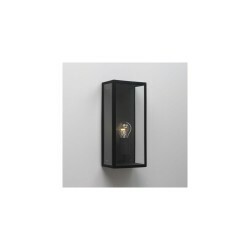 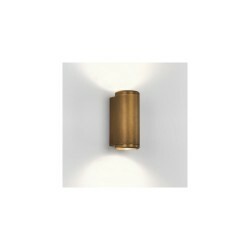 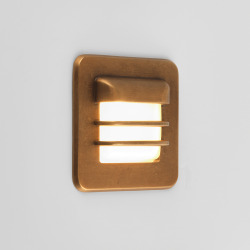 In addition to its stunning finish, the Astro Lighting 7042 Tressiono Black Exterior Wall Light boasts a stylish balance of smooth surfaces and artful curves, which complements a wide range of interiors. 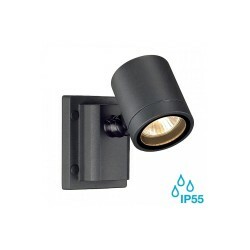 Whether it is installed in homes or businesses, this eye-catching fitting is sure to lend its surroundings a modern feel.